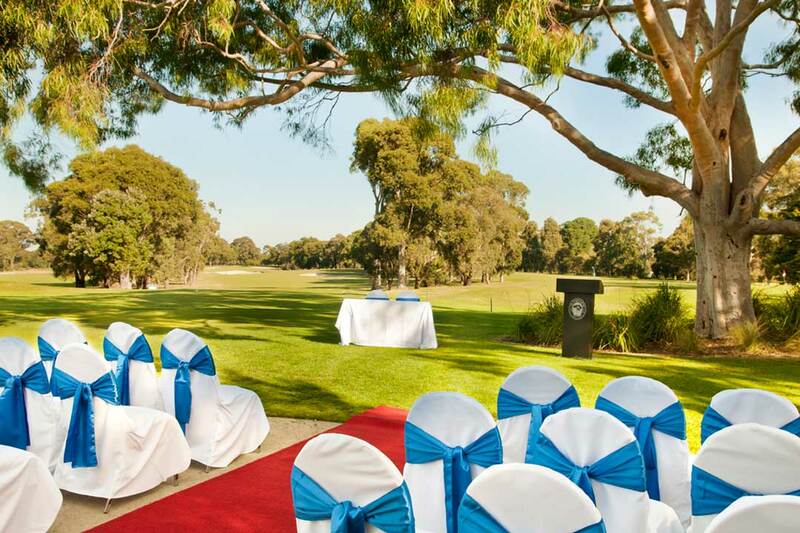 An ABIA finalist for five of the last six years, Cranbourne Golf Club’s experienced team goes the extra mile to ensure your wedding is unique and memorable, for all the right reasons. Not only a hidden golfing gem, but a popular and ideal setting for your most important day, Cranbourne Golf Club’s modern function room features floor-to-ceiling windows and a large dance floor. The team can cater for cocktail or sit-down weddings, and boast a location that is perfect to hold your ceremony and reception, with brilliant photographic opportunities.